www.drivethedeal.com has some excellent deals on brand new Land Rovers and Range Rovers, all supplied by UK main dealers. Prices quoted including road tax and delivery to your door. 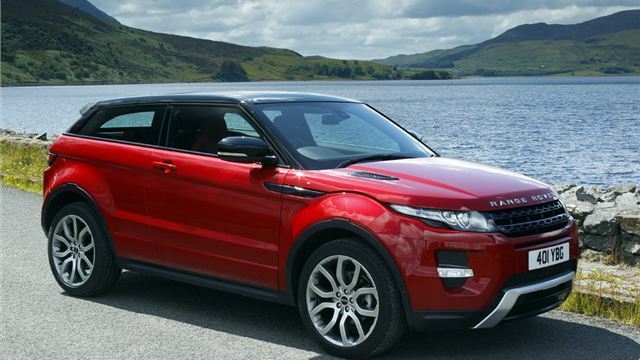 With savings of around £2,000 off a new Evoque, and around £3,500 off a new Discovery, these deals are not to be missed.